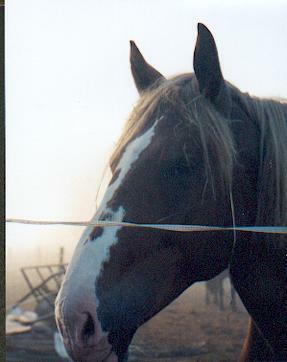 In loving Memory of "Patti"
Patti died somtime on sunday February 2,2002 after suffering an injury under her right front leg on Thursday January 30,2002 which proved to be fatal. 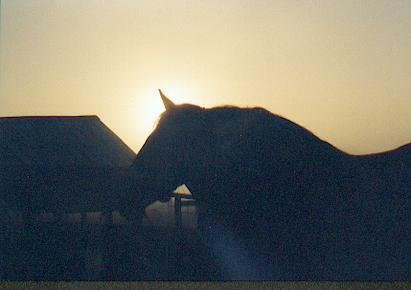 Patti will be missed by many but most of all Fred windis who was her beloved owner and freind of the horse they truly had a bond that could not have been broken. patti was one of Fred's ogirinal team and Jenny her partner in the team was inseperable from Patti during the whole time.